It’s a big city out there. And we’re making it easier to navigate. 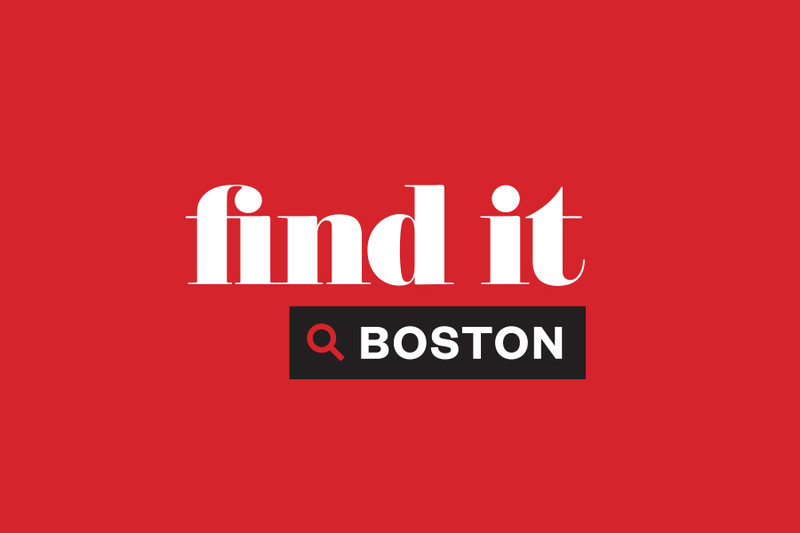 Boston magazine has launched a new platform called Find It/Boston, a searchable database of places you can go and experts who can help you live your life in the Boston area. Restaurants, doctors, dentists, wedding pros, private schools – discover the best local resources, whenever you need them. Find It/Boston also includes Boston magazine’s selections for Top Doctors and Top Dentists, making it even easier to connect with the best. Start your search now and discover the region’s best resources.